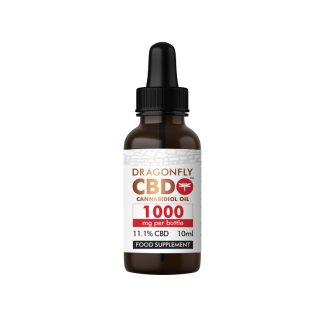 Narrow-spectrum CBD oil has a lighter flavour and consistency, making it ideal for new users. It delivers CBD in filtered form, with all other naturally occurring Cannabinoids, terpenes and waxes reduced. 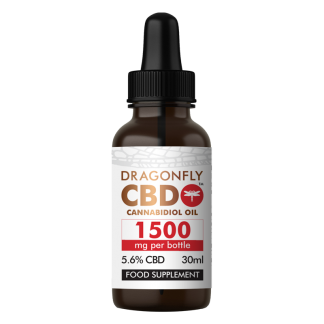 Our narrow spectrum range is not made using CBD isolate.